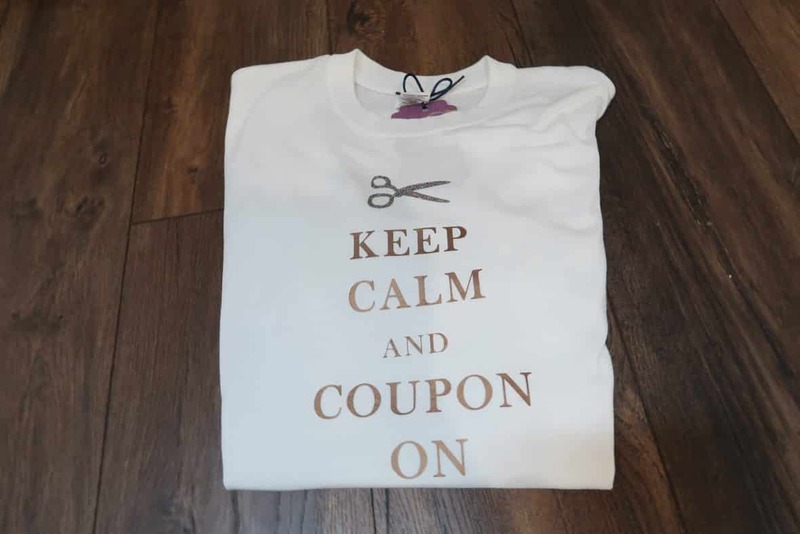 Get ready to show off your coupon and money saving skills with this cute Keep Calm & Coupon On T-Shirt. 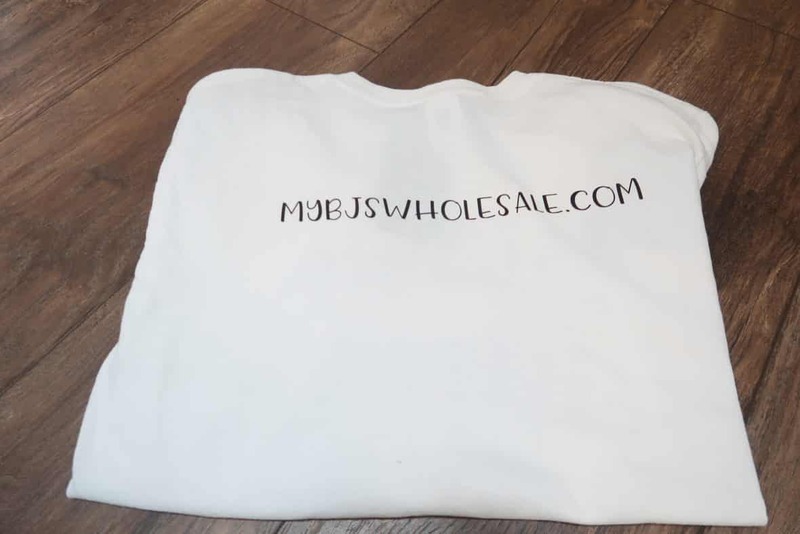 Our website is on the back of all our T-shirts so everyone can start joining in on the savings. This is a great bundled item. 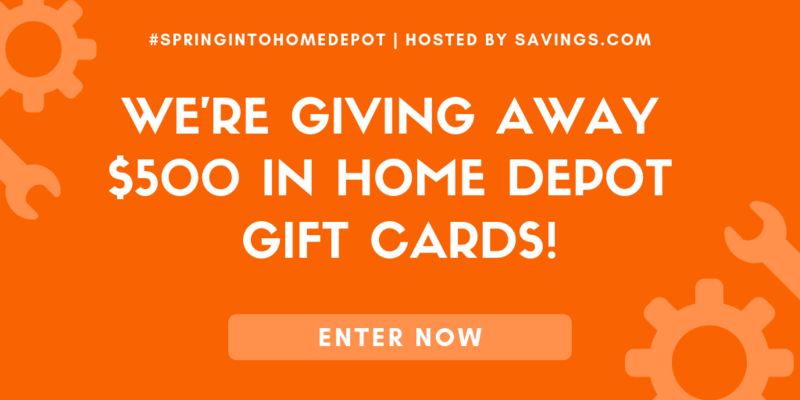 You will receive the T-shirt and my 87-page couponing/shopping guide with BONUS PDF Freebies to help you save money. Change the zero in the box below to one so you get both items. The Guide is a PDF instant download. The T-shirt will be shipped. This T-Shirt comes with our Ultimate Shopping/Couponing guide. This guide is valued at $39.99. If you already purchased the guide, consider sharing the guide with a friend. The guide is a PDF download. The T-shirt will be shipped to you directly. All shirts currently available to ship right now are in size medium. If you would like a different size they will be custom made. We will send you an email confirmation when shirts have been shipped. We typically send shirts out the day after you order if they are in stock. Once payment is complete your PDF Guide will be sent to your email address provided.